Work has started to define the requirements and implementation options to extend the benefits of EGNOS to southern Africa. A joint Task Force led by the European GNSS Agency (GSA) met for the first time in early October with an ambitious timetable and objectives. The feasibility of extending EGNOS services into Africa has already been considered in the framework of a wider satellite-based augmentation system (SBAS) initiative for the continent. Now, following a meeting and joint statement from European Commission Vice President Tajani and the Republic of South Africa (RSA) Minister Naledi Pandor in March this year, along with the successful conclusions of the EU-South Africa Space Dialogue in July, a Task Force has been set up to develop a concrete EGNOS in RSA (EGSA) proposal. 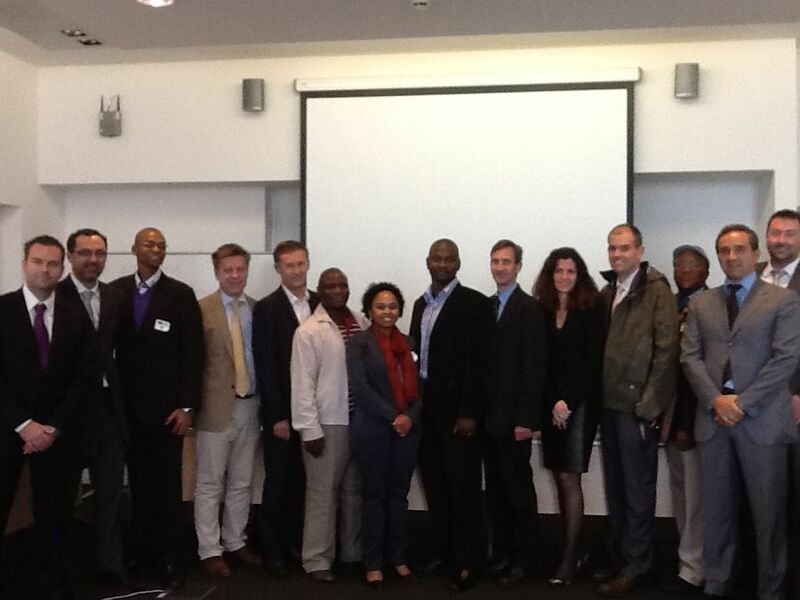 The kick-off meeting for the EGSA Task Force was held at GSA’s office in Brussels from 1-3 October and, in addition to GSA staff, involved participants from the European Commission, European Space Agency and representatives from three South African authorities: the South African National Space Agency (SANSA), the Air Traffic and Navigation Services (ATNS) and the South African Civil Aviation Authority (SACAA) were in attendance. The Task Force will work intensively for three months to develop an EGSA programme proposal. The proposal will define the needs of a future EGSA and its mission and service requirements. The service certification requirements and provision concept will be established, possible implementation scenarios reviewed and a preferred scenario selected. A first set of programme milestones will be established and scheduled with the objective of delivering incremental SBAS service capabilities in South Africa. Programme governance and funding issues will also be considered and preliminary work on procurement tasks undertaken. In addition, work on the identification and characterisation of risks associated with the programme will be performed. The Task Force aims to deliver its final report in mid-December. Based on the outcomes of the report, the European Union and Republic of South Africa will then make a decision to engage in a longer EGSA Service Definition phase. This phase, which could last 15 months, would involve the development of more detailed specifications for Procurement from Industry and potential ‘In Kind’ contributions from the project partners followed by a fuller service/ system definition by Industry. The results of this second phase would then enable decisions to be made on the possible deployment of EGSA. Media note: This feature can be republished without charge provided the European GNSS Agency (GSA) is acknowledged as the source at the top or the bottom of the story. You must request permission before you use any of the photographs on the site. If you do republish, we would be grateful if you could link back to the EGNOS Portal.